For the tenth release 84 markets are currently classified as improving under a conservative examination of local economic and housing market conditions. 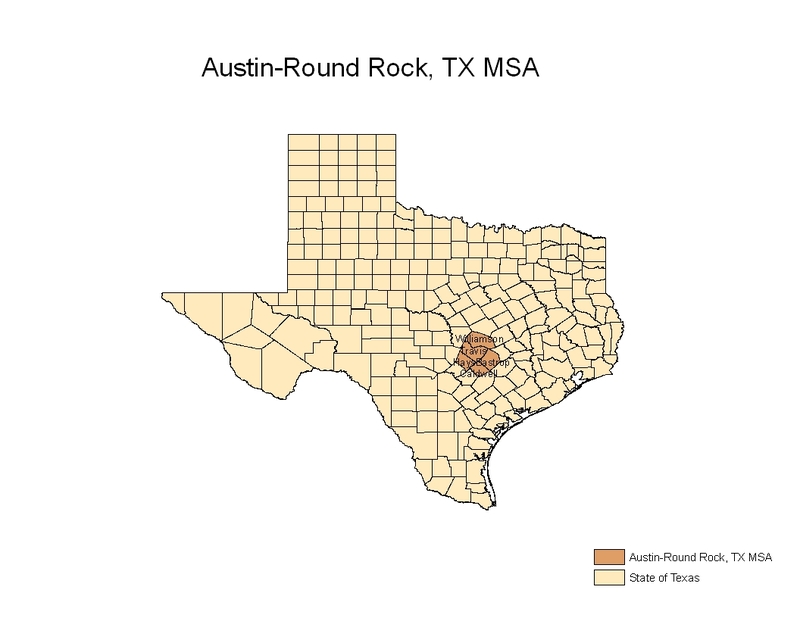 Among these areas is the Austin-Round Rock, Texas metropolitan statistical area (MSA). The health of the Austin housing market is in many ways a result of its two greatest assets; it’s a state capital and home to the University of Texas, a major research university. In addition, Austin has a number of large and very large healthcare providers and as such is the major healthcare center for all of Central Texas. Austin is also a hotbed for hi-tech industries and has been dubbed the “Silicon Hills” for good reason. Dell Computer is headquartered in Austin and IBM, Freescale Semiconductor, AT&T, Apple, AMD, Applied Materials, National Instruments and many other hi-tech firms have a large presence in the area. Austin also benefits from a very active live music scene and is the headquarters for Whole Foods Market which specializes in natural and organic food. According to Eldon Rude, Director of the Austin Market for Metrostudy, “because Texas is a low tax, low regulation state with a strong pro-business tilt, with the exception of 2009, we have experienced positive growth every single year. And because new construction activity has been weak, there is almost no inventory. As a result, builders are all quite busy. Activity is especially pronounced in the multifamily space, as many would-be buyers can’t qualify for a loan, and in the move-up market.” Whatever the causes, house prices have held up well over the past few years. Prices are up 3.9% since the trough in January 2011 and are off just 2.2% from their all-time high set in July 2008. Improving economic conditions have resulted in payroll employment setting a new high of 812,600, bettering the previous high of 778,500 set in September 2008 and is up by 7.7% since the trough in September 2009. Single family permitting activity is up 3.5% on a seasonally adjusted monthly average basis from the trough set in July 2011. While new homes are being built in many parts of the Austin MSA, activity has been primarily centered northwest of the city in Cedar Park / Leander, northeast of the city in Round Rock and west of Austin in the Lake Travis School District.